Alter The Press! 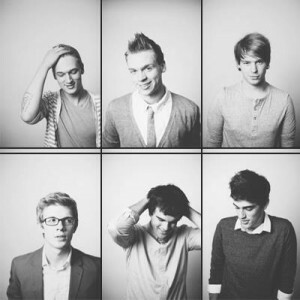 : Paradise Fears Cover Lorde's "Royals"
Paradise Fears Cover Lorde's "Royals"
Paradise Fears have released a cover of Lorde's "Royals". You can watch the band's music video for their rendition of the track below.